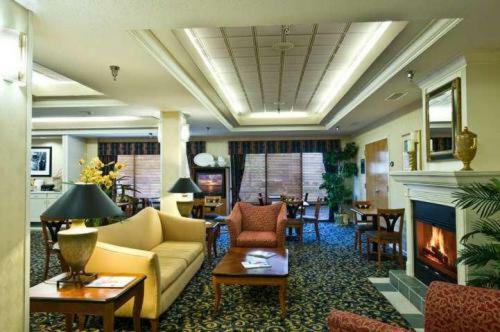 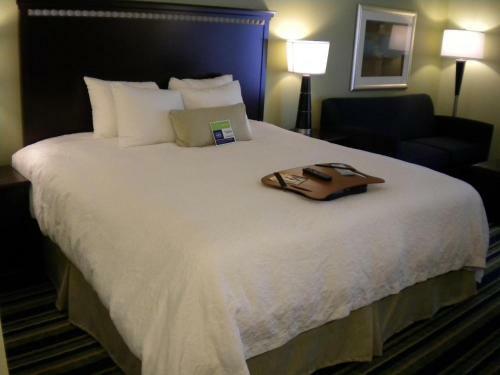 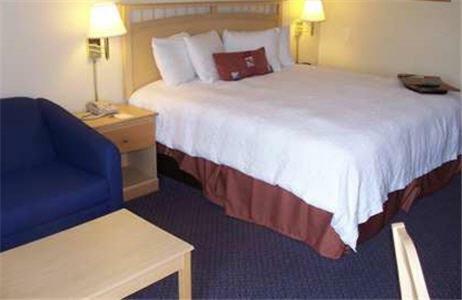 Featuring convenient access to Interstate 575, and only a short drive from area attractions, including Six Flags Whitewater amusement park, this Woodstock hotel provides comfortable rooms and modern amenities. 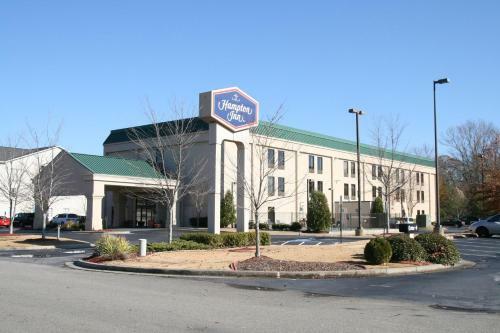 In the area surrounding the Hampton Inn Atlanta-Woodstock is Kennesaw Mountain National Battlefield Park as well as several golf courses. 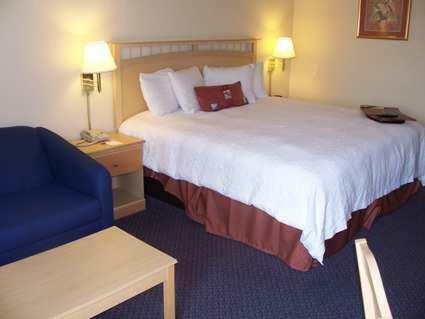 Guests can also enjoy a short day trip to Atlanta city centre and visit the CNN Center and Centennial Olympic Park. 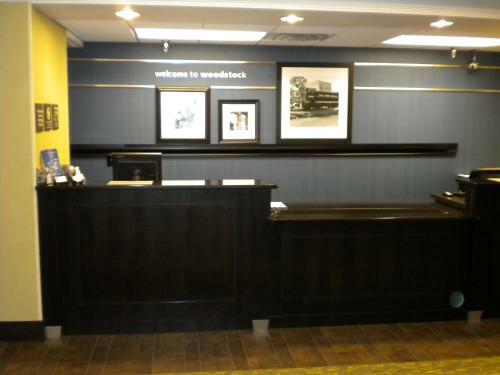 Guests at the Woodstock Hampton Inn can relax on the hotel's comfortable signature Cloud Nine beds and enjoy an in-room flim or take a refreshing swim in the outdoor pool. 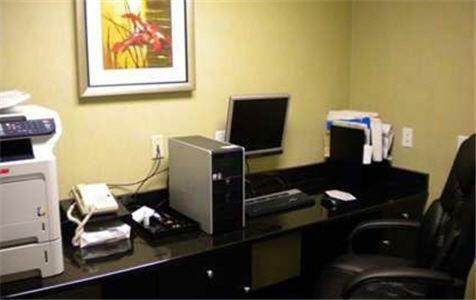 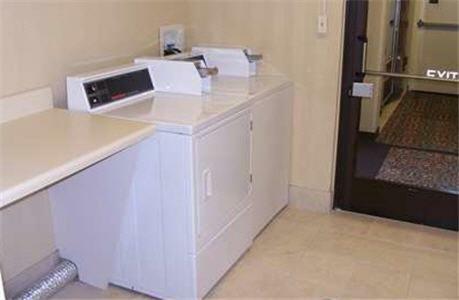 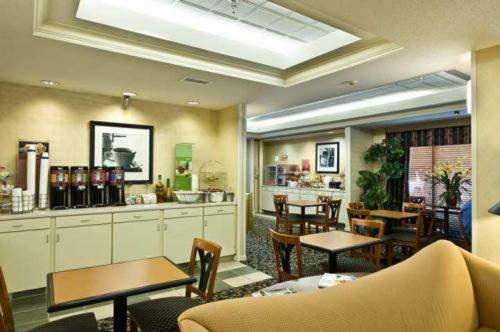 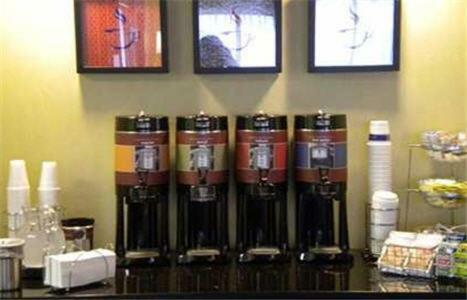 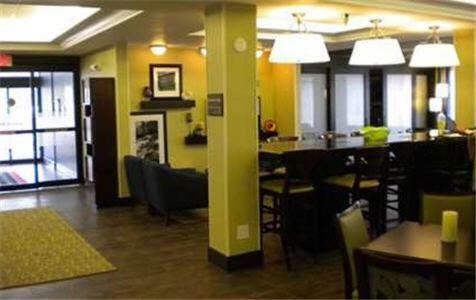 The hotel also offers a free hot breakfast and free high-speed internet access. 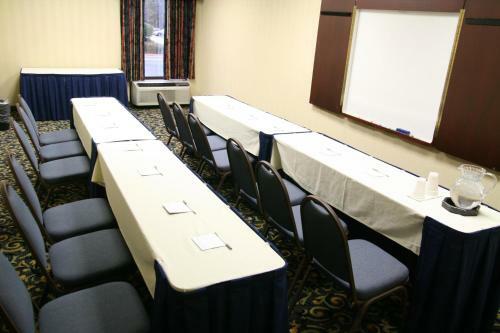 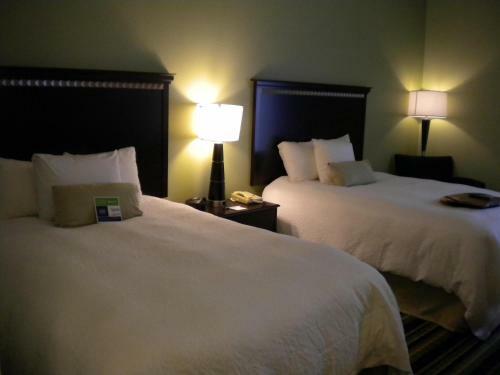 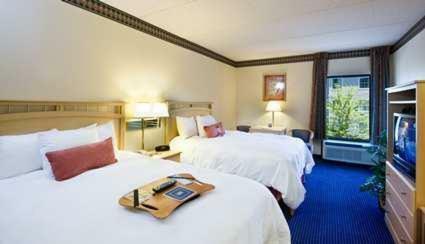 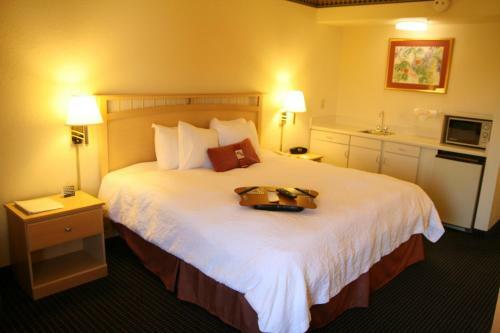 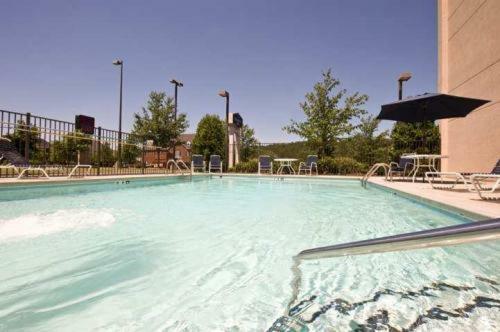 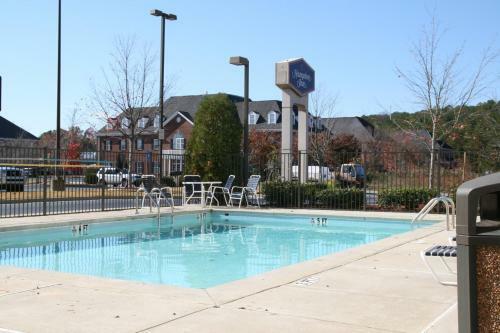 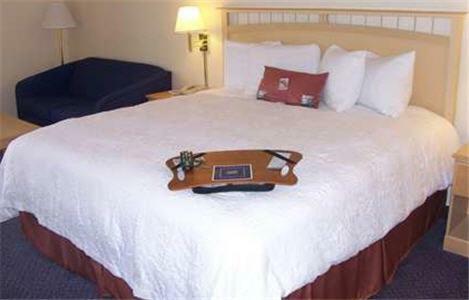 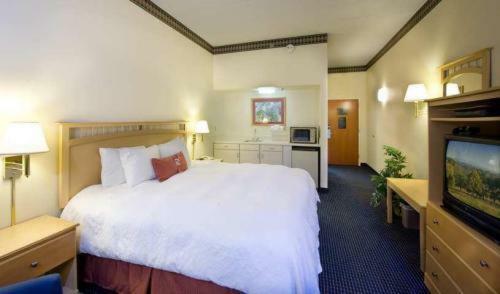 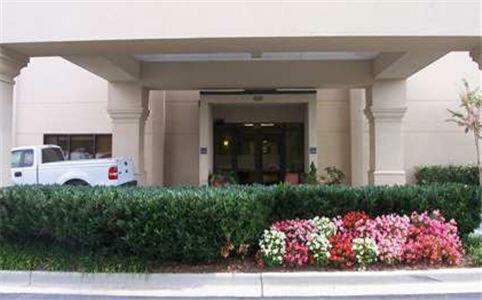 the hotel Hampton Inn Atlanta-Woodstock so we can give you detailed rates for the rooms in the desired period.